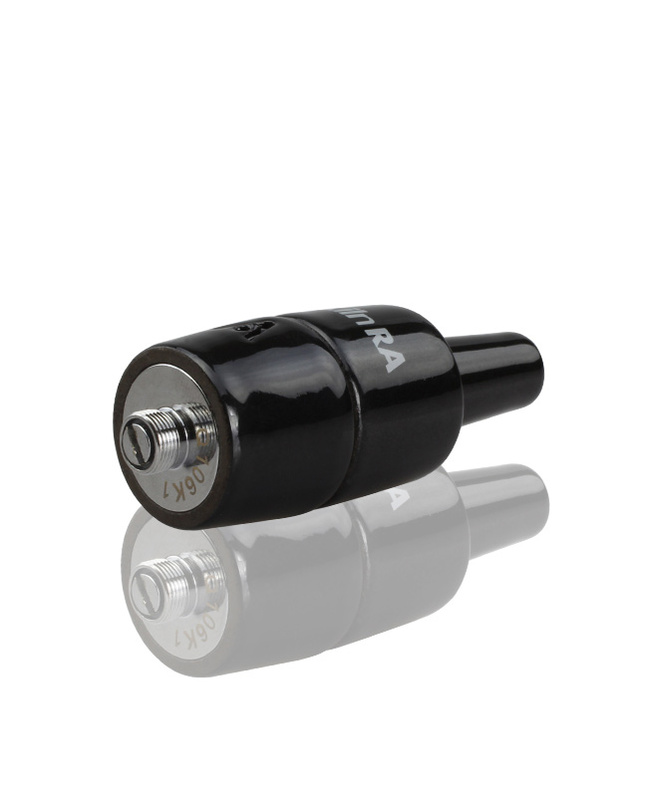 Notice: To ensure peak performance, when using the Kiln RA with a variable wattage battery, we recommend using a range between 5-15 Watts. 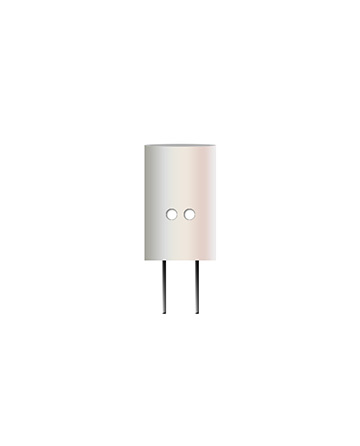 If you are using a temperature control battery with the Kiln RA, we recommend a temperature between 300 and 400 degrees. When using the Kiln RA, fire in intervals of about 3-4 seconds to avoid over working the ceramic heating disc. Using settings higher than those outlined here may cause damage to the heating element. 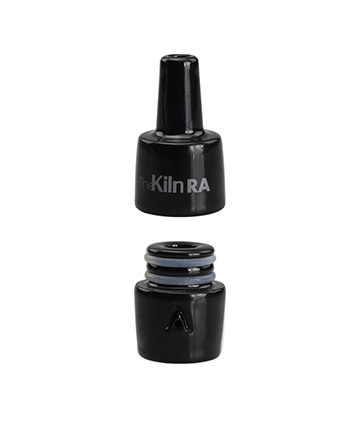 The Kiln RA will only work with batteries capable of handling 0.7ohm attachments. 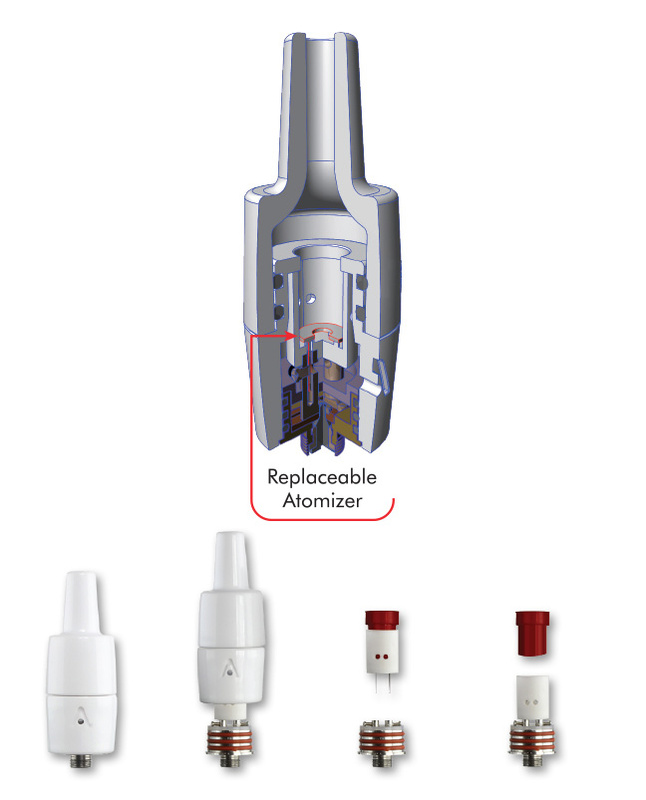 The Atmos Kiln RA builds upon the original Kiln attachment by introducing revolutionary rebuildable atomizers to the iconic waxy heating attachment. 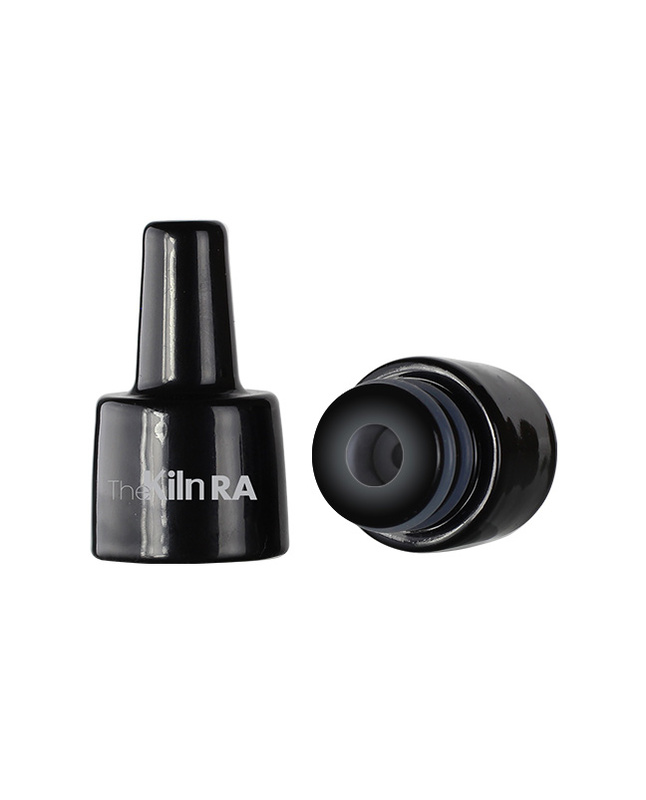 Easy to use and maintain, the Kiln RA’s deep ceramic chamber is capable of handling an impressive amount of product, satisfying one of the biggest requests of waxy vapers. 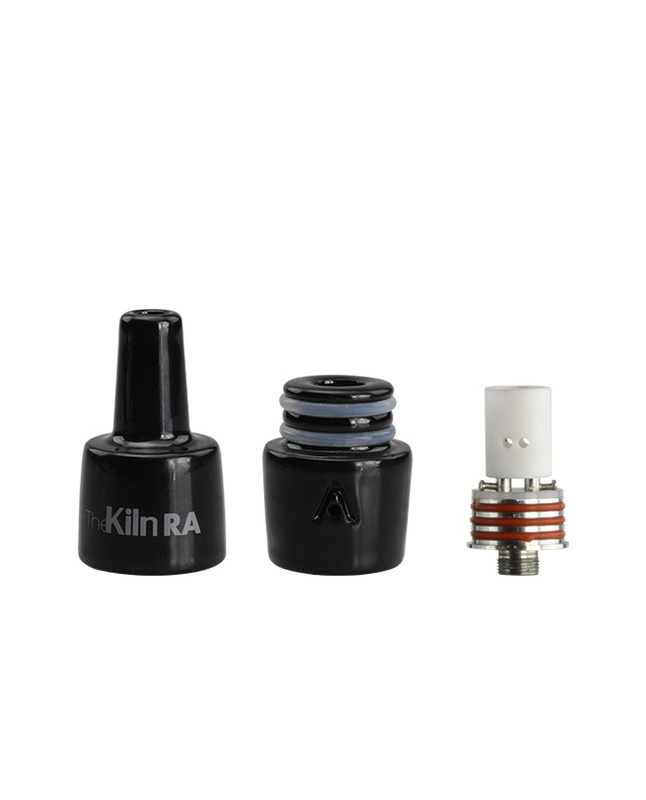 Renowned for its versatility, the Kiln RA is equipped with an advanced dual post system that makes changing your ceramic coils faster and more convenient than ever. The device is designed to sit flush with all box mods mod batteries. The Kiln RA firmly establishes itself as one of the premiere wax consistency attachments today. This darn thing is the best! I've had this kit for about a month now and I have put it to the test with some hard partying with friends and this thing never breaks. I'm still on the same coil and it's been pretty easy to clean. Also it's not cheap quality. This things is well built and nice looking I gotta say. I bought a second one! Taste the Flavors!!!!! While nothing beats a glass rig for its purpose this is current number one in Atmos Nations Arsenal . It does seem very fragil and the screws are so tiny but when you take a pull any small set backs in awesomeness I think of are erased by its mind blowing abilities. 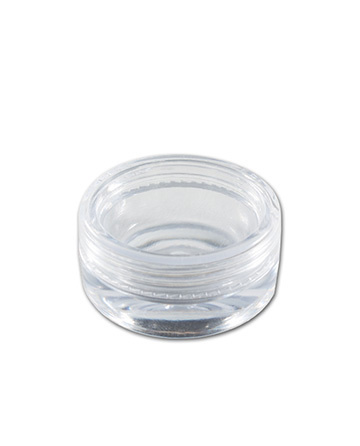 Little product and delivers a heck of a punch! Great job Atmos on this one !